Digitisation adds a new dimension to the partnership of infrastructure operators, contractors and supply industry. Availability and transparency are crucial. Planning preventive measures results in immediate benefit. 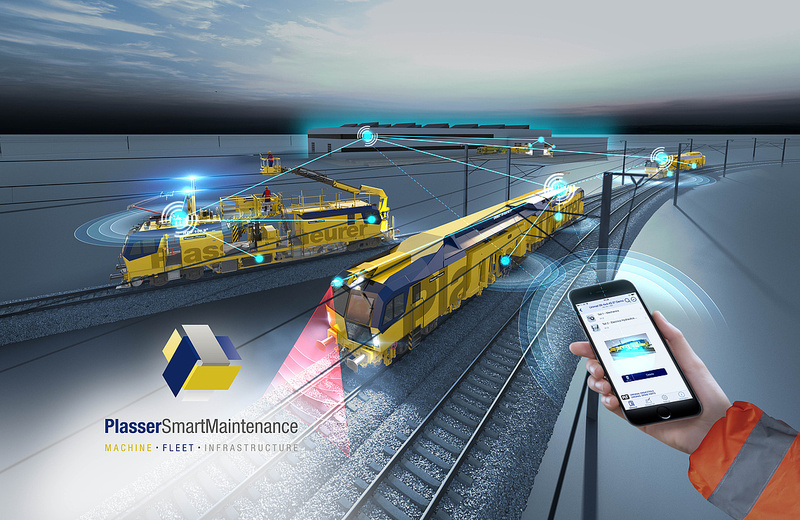 PlasserSmartMaintenance is our contribution to a new era in track construction and maintenance. The “Internet of Machines” is a new approach to the machines for both operators and decision-makers. Using the latest sensor technology and groups of test users, we develop new interfaces for communication, mechanisms of evaluation and digital tools for maximum performance.